Hello all you geeks, since it is now April we want to talk about the things in March that made us geek out. 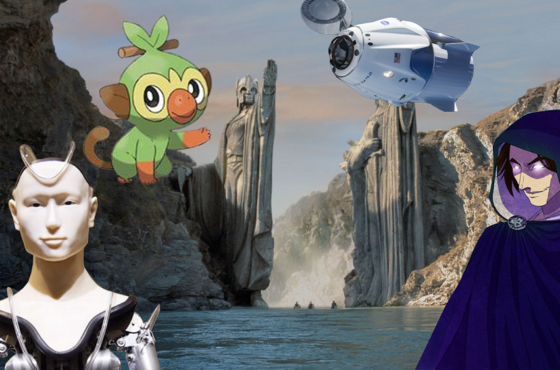 This month we talk about the following: – American Gods Season 2 – Pokemon Sword and Pokemon Shield Announcement – New One Punch Man Trailer (and Ensuing Controversy) – 2019 Game Developer Conference That’s our month in hindsight, let us know what made you geek out last month! Be sure to check out our channel for a bunch of other geeky goodness and stay geeky out there!